Today, there is more good news on that. There's a healthy(ish) coffee substitute to try that is 💯% caffeine free and won't trigger your acid reflux. It'll give you that "caffeine fix" without giving you difficulty sleeping at night. Actually, I've been creating healthy habits and this is one of the reasons why I'm having a nice and relaxing Sunday morning. :) I deserve it after the work I put in this week! I also wanted to make sure you try this. If you haven't tried it yet...you gotta! It's my new fave! 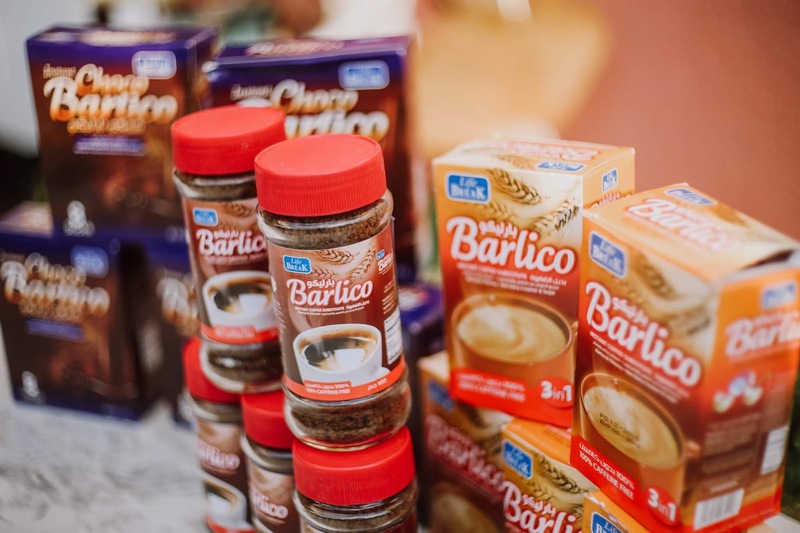 Barlico, the coffee substitute raved for its natural health benefits from the world’s healthiest food plants barley and chicory. It also received the golden seal as Asian Consumers’ Choice for Best Wellness Drink. It is made of barley grass from barley plant, which is among the earliest grown sweetgrass in the world that traces its history even before 5000 BC, popular among ancient Greeks and Romans. It’s been dubbed as “nature’s best fast food” attributing to its multidimensional health benefits. High in potassium and low in sodium and fat. Aside from barley, one cup of Barlico contains healthy superpowers from chicory. Chicory is a woody, herbaceous plant close to lettuce and cabbage that originated in Europe. It has always been regarded for its wealth of health benefits with similar flavors and aroma of coffee. The chicory in Barlico makes a perfect treat in replacement of coffee, without actually getting the bad effects of coffee such as palpitation, stomach upset and acidity. Chicory in Barlico also helps ease digestive problems, as well as significantly improves the balance of blood and plasma in the body, which reduces the chances of cardiovascular diseases. Also, making the healthier choices doesn't have to be expensive. 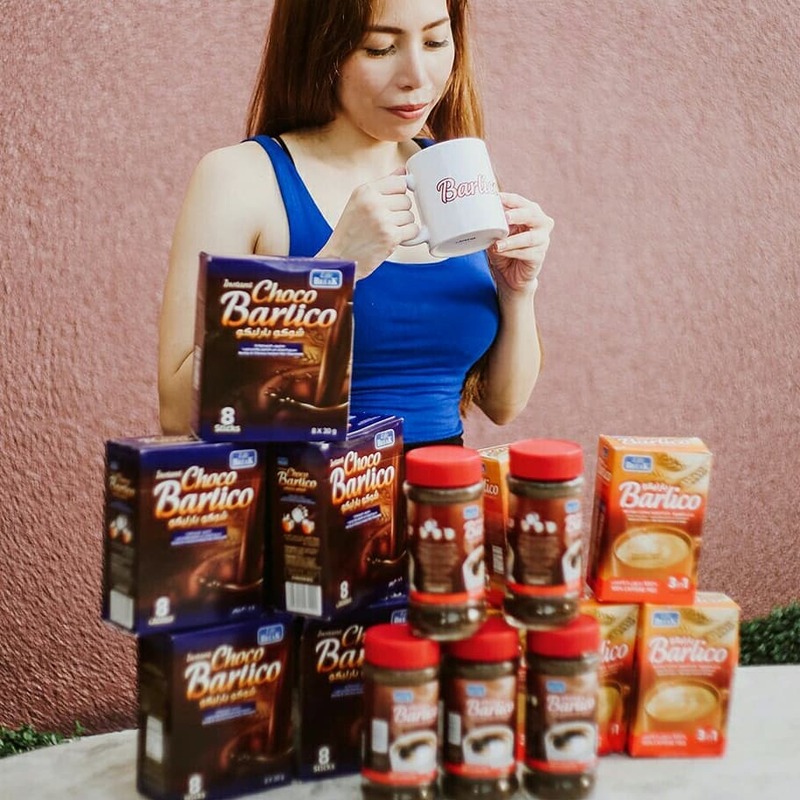 For less than 100 pesos, you can have the goodness of barley in a cup (several cups actually ☕) Barlico Instant Coffee Substitutes Granules are priced at Php 85.00, 3-in-1 at Php 80.00, Chocolate is at Php 120.00 and Cappucino at Php 110.00. Barlico is available in select stores and supermarkets nationwide. 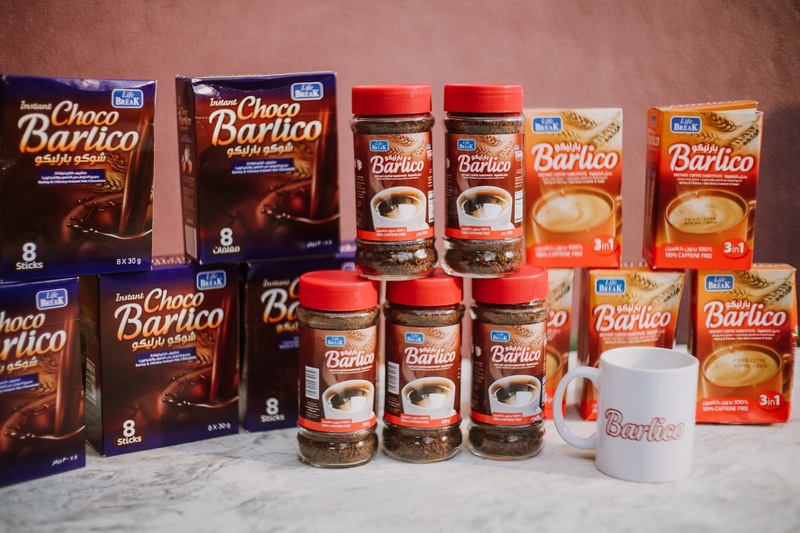 For store locations and more information on how you can buy Barlico, visit and like its official Facebook page https://www.facebook.com/pg/barlicophilippines or visit its official website http://www.barlico.ph.